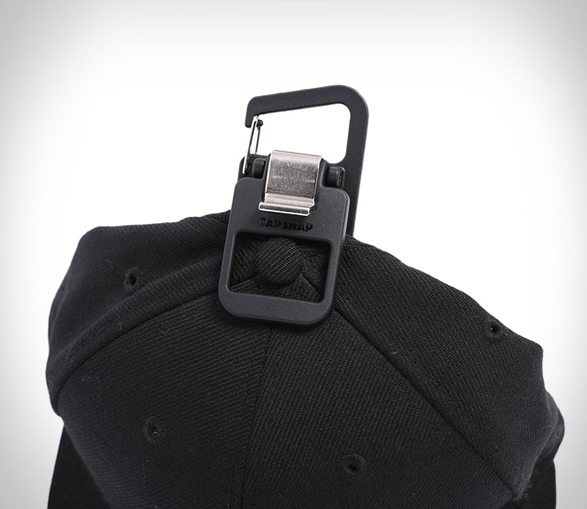 One for the hat crowd! 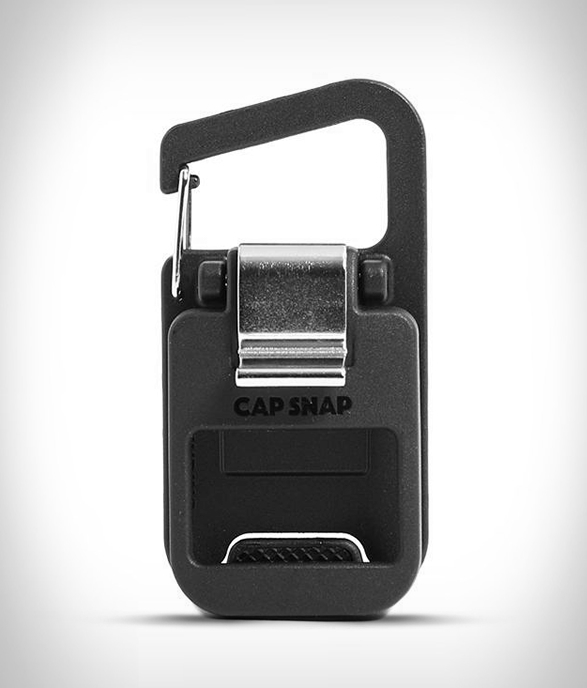 CapSnap gives you that freedom to carry your hat with you without the worries of damaging it or crushing it inside of a bag. 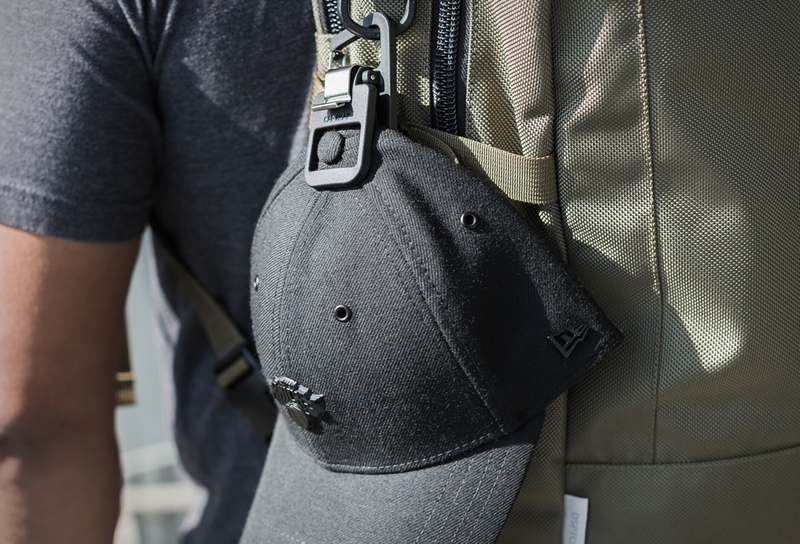 Carry your hat anywhere when its not being worn without damaging it, while traveling, commuting, and during daily activities. 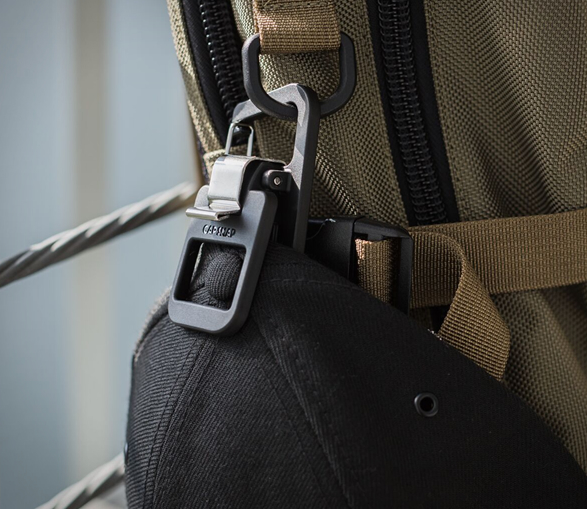 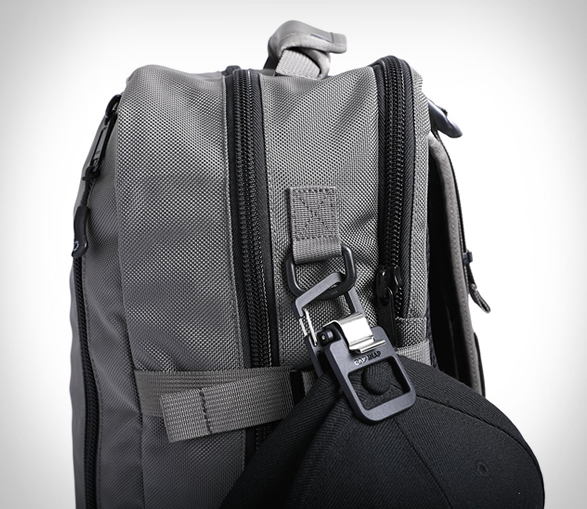 The innovative accessory features a clamp that can secure itself to the button on top of the hat or to the sweatband without leaving any marks, imprint or damage and attaches easily to a bag or belt loop until its ready to be worn.